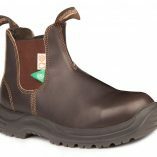 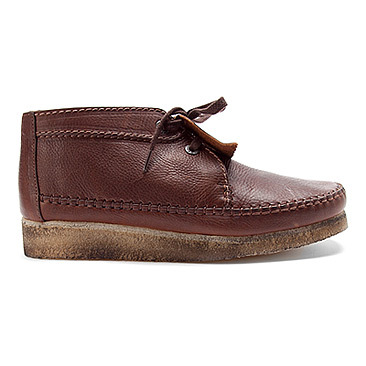 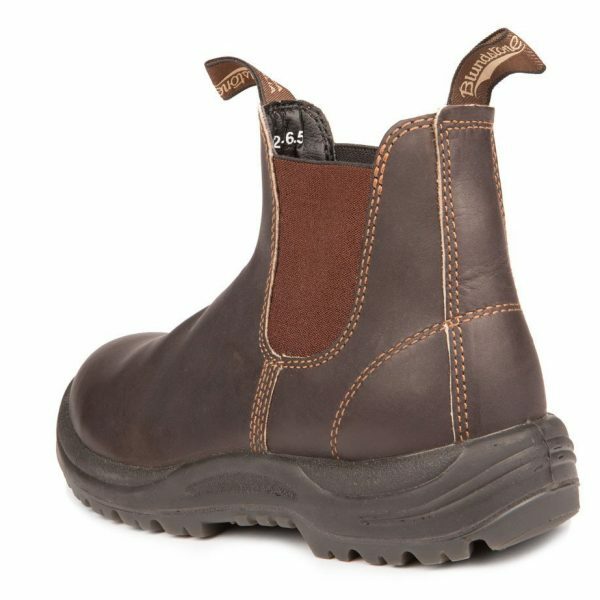 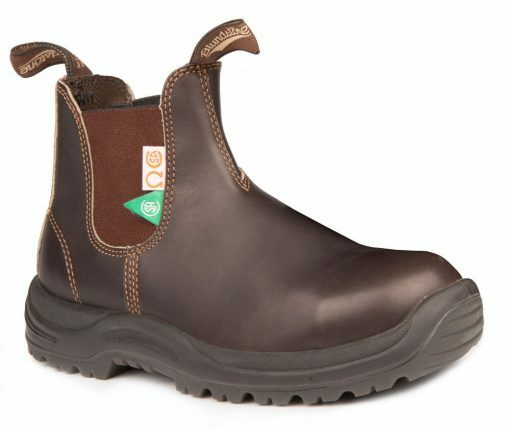 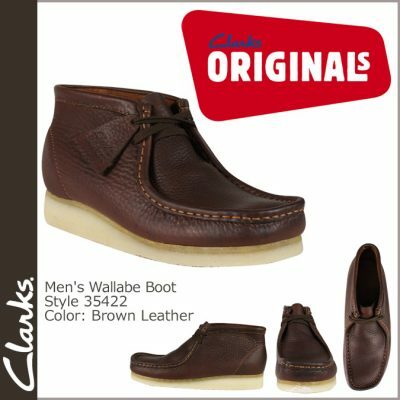 Blundstone 162, the Greenpatch in Brown. 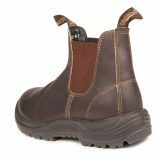 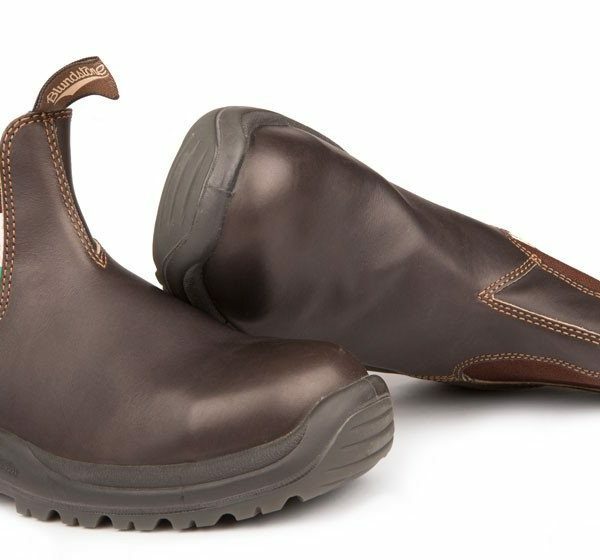 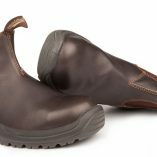 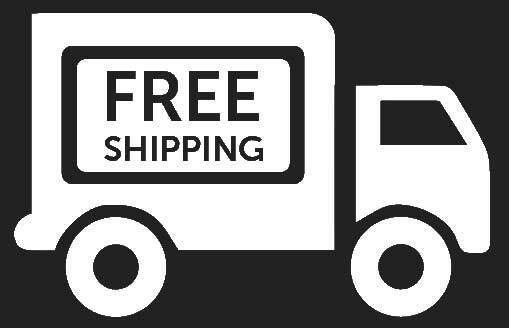 Blundstone steel toe CSA safety and all-day comfort. 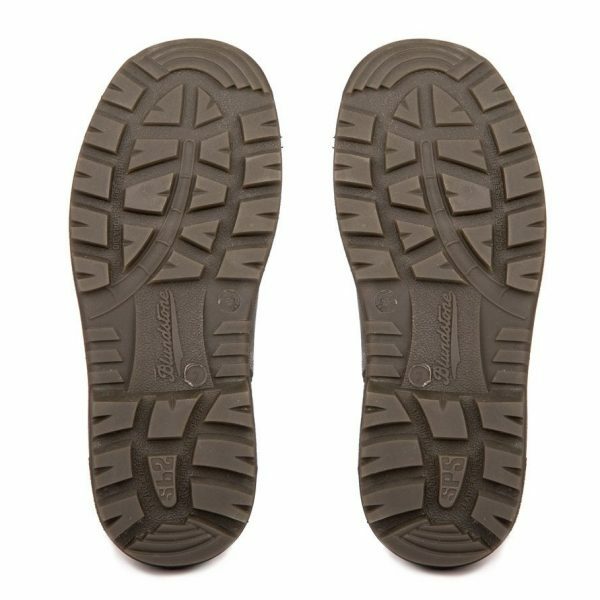 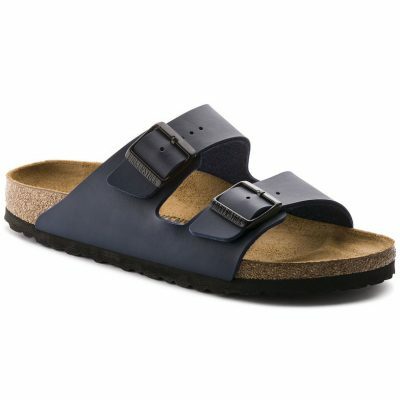 Unisex Blundstone sizing.